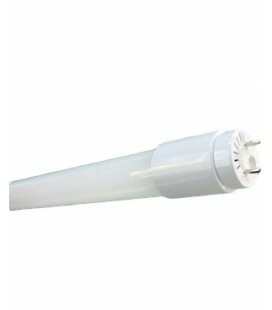 LED T8, 150 CM. 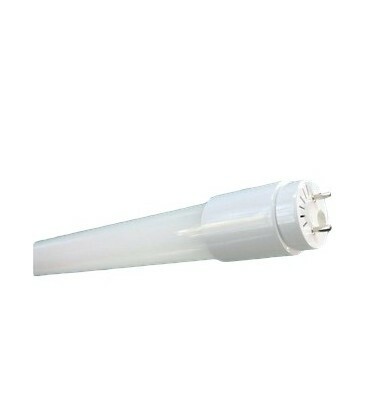 and 22W tube of Roblan. Available in neutral white and cold white. Its opening angle of 330 degrees allows to use it in all kinds of situations. Unsurpassed power factor: 0.97. 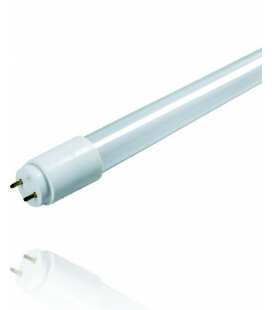 Tube built in glass. 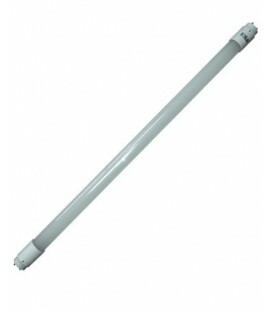 Product: LED tube T8 opening 330 °, 150 CM. 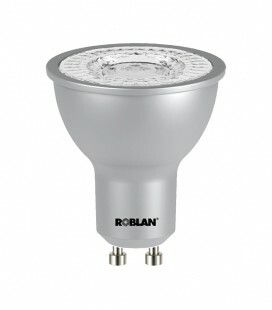 and 18W with opal lens. 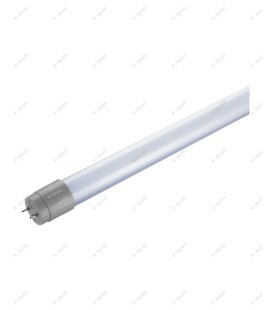 Dimensions: 150 x 22.5 MM.